Sept. 30, 2016, 4:16 a.m.
Sept. 30, 2016, 3:59 a.m.
Really hoping for a Sanae SSR tonight! Sanae and maybe Yuka? Or another Cute SSR2... Hmm... Maybe Mayu? On second though a Cute SSR2 is quite unlikely. 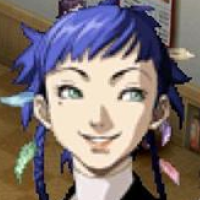 So I guess Yuka? Or maybe even like Noriko or Yurika! 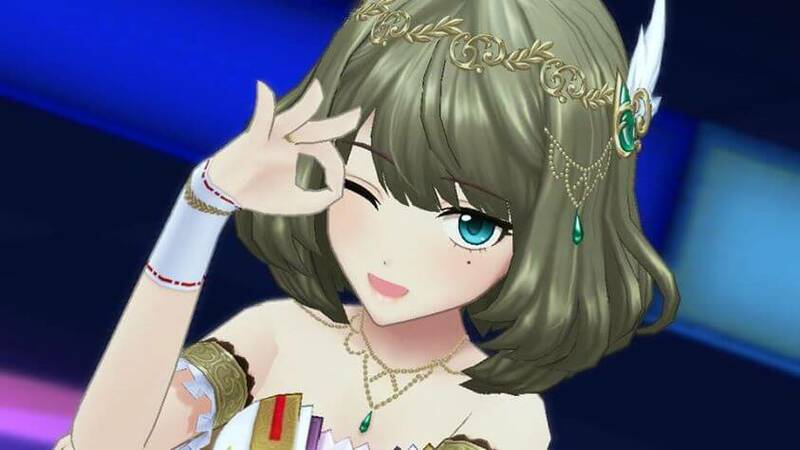 Or what if we got our first limited unvoiced? Can you guys imagine? Sept. 30, 2016, 3:53 a.m.
Sept. 30, 2016, 3:36 a.m.
so, i suppose i should introduce myself now that i have all my cards sorted out! my name is Kozy! 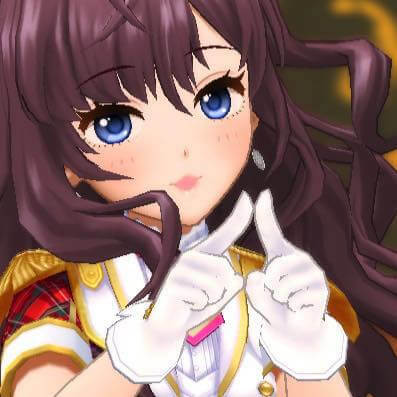 I've only been into idolmaster for about a year, but I've been playing deresute since release regardless! 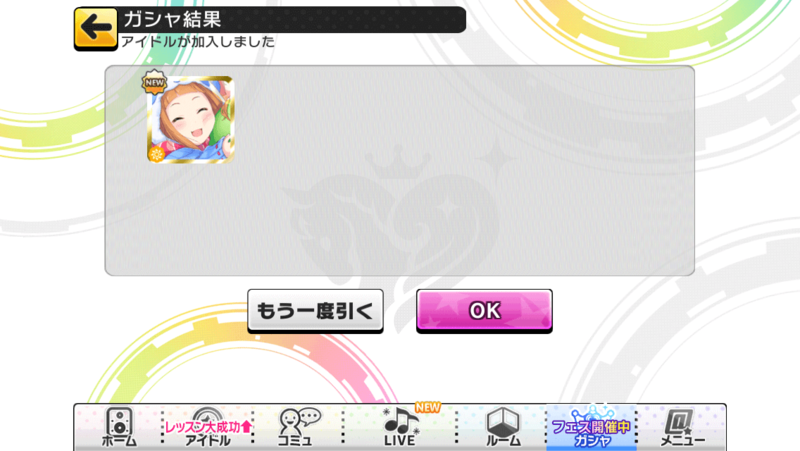 Shiki Ichinose is my favorite girl, and my first SR on my original account to boot! I thought her idolized outfit was gorgeous, and once I learned more about her I think I fell in love?? I really like to draw, so maybe someday I'll post some idols here? I found schoolidolu was kind of slow, so hopefully cinderellapro works out better for me! Thank you for taking the time to read this! Sept. 30, 2016, 3:30 a.m.
Sept. 30, 2016, 3:25 a.m.
Sept. 30, 2016, 3:11 a.m. I see everyone in a frenzy spending jewels on CinFest and I'm sitting over here chillin' like, "My jewels are goin in the bank and stayin there till Chika's SSR comes around." Sept. 30, 2016, 2:24 a.m.
Sept. 30, 2016, 2:21 a.m.
Sept. 30, 2016, 2:09 a.m.